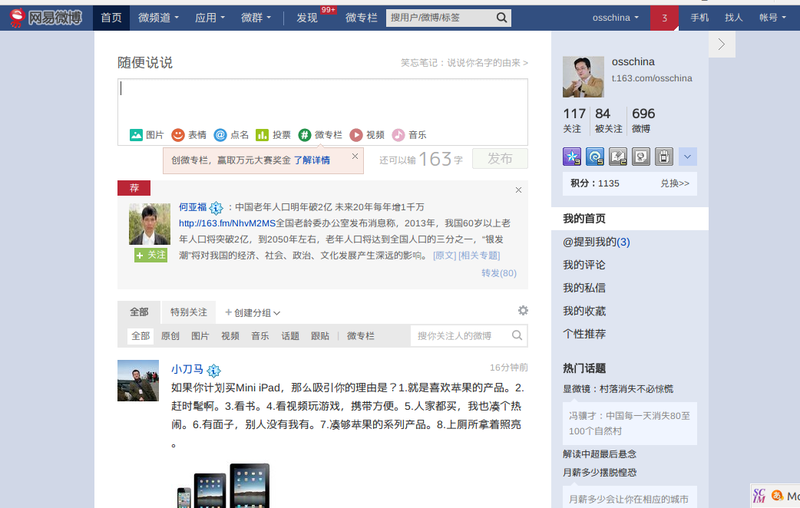 According to the news, NetEase Weibo users recently exceeded 260 million people. As of the second quarter, Tencent Weibo has 469 million users, and Sina Weibo has 368 million users, so it can be said that NetEase Weibo is placed third position in Chinese Weibo market. But NetEase Weibo published that their user was 120 million people in the first quarter, so it means their user was increased to twice user in only six months. 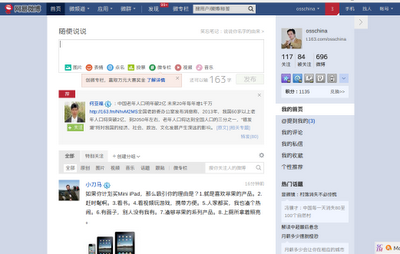 NetEase Weibo is provided NetEase, Inc. who are internet company in China. As the sales scale of company, NetEase is placed the second position next to Tencent in the first quarter. 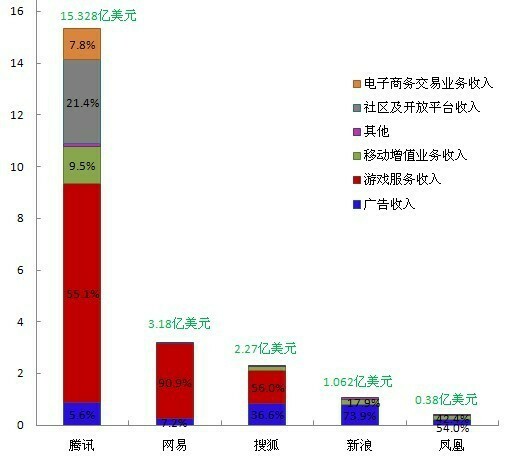 The almost their revenue was brought from game at the moment, but recently they accelerated their social media solution, and they continue to improve the UI/UX of their Weibo. We have to catch up not only the action of Tencent and Sina, but also catch up the action of NetEase in future.